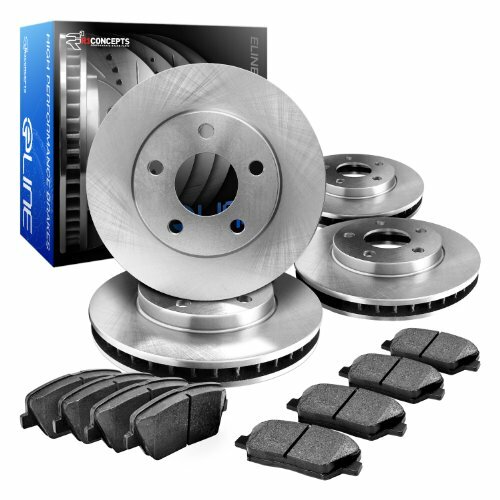 The Eline Series brake rotors are great for those who want a medium performance upgrade over their factory brakes. Every E-Line rotor uses a iron grade of G3000 that provides great stability and braking power. Every rotor has a silver zinc coating to help protect against rust and maximize the lifespan of the rotor, saving you money from replacing your rotors prematurely. Please Check Vehicle Fitment Drop Down Menu Above! If you have any questions about this product by R1 Concepts, contact us by completing and submitting the form below. If you are looking for a specif part number, please include it with your message.